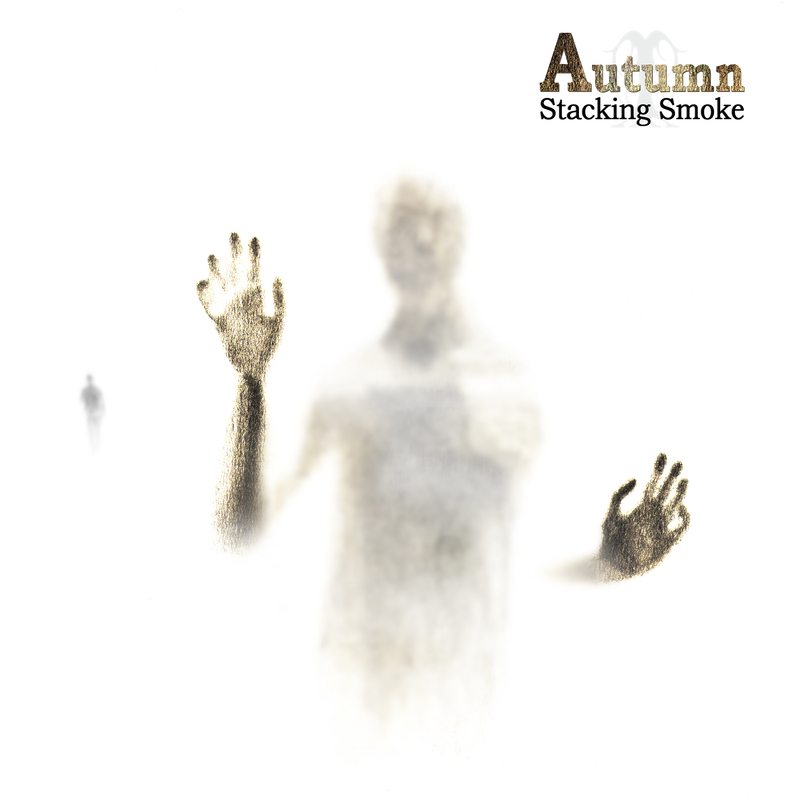 Dutch heavy rock collective Autumn make a return to the front with their new album "Stacking Smoke", the band's sixth full-length effort. 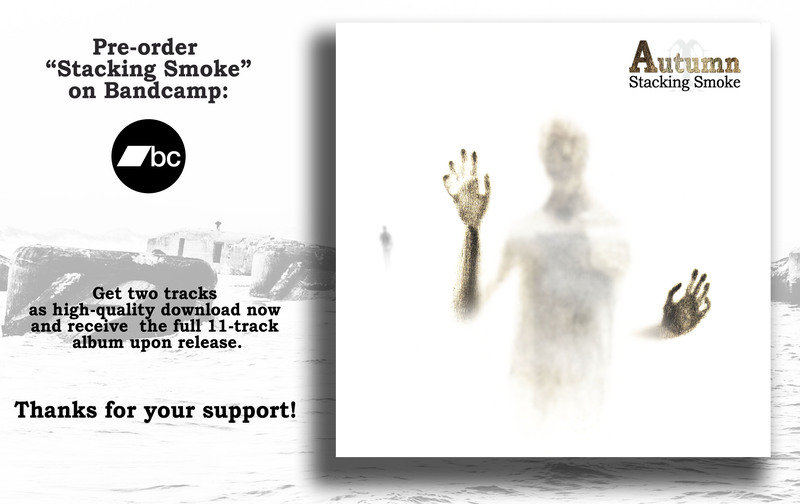 The album offers a collection of songs which further enrich the sound palette explored on previous albums Altitude and Cold comfort. 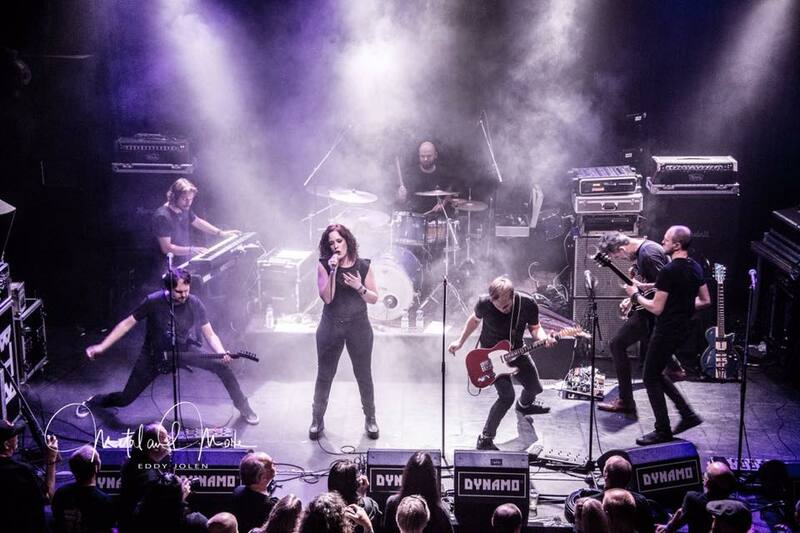 Autumn is Marjan Welman (vocals), Jens and Mats van der Valk and Ronald Landa (guitars and backing vocals), Maurice van der Es (bass), Jan Munnik (keys) and Jan Grijpstra (drums). We are proud to announce that our new studio album, scheduled for release on January 24, is available for pre-order on our Bandcamp site. 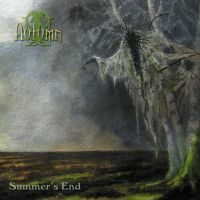 The album will be released in collaboration with Painted Bass Records and will be shipped worldwide around January 10th. 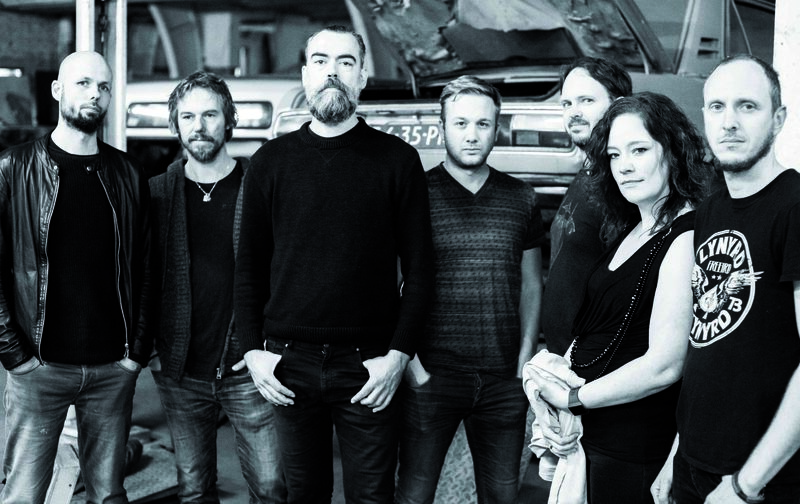 The writing- and production process of the album was left to age for a considerably longer period of time, adding to the richness of our sound palette, resulting in an 11-track album that is close to our heart. It contains references to our history but also explores recurrent mucical- and lyrical theme's within the album, culminating in the 4-piece epos "Forging Tempests". 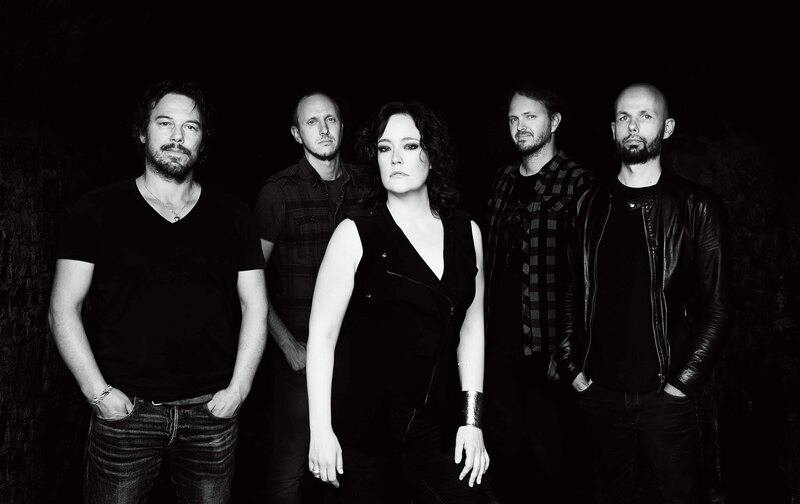 While the production of the album was solely in the hands of the band this time, the artwork is the result of work from several talented artists. The cover art is created by the inspiring artist Hernan Marin, who has developed a unique drawing technique with the use of different support, as steel, glass, ice, and paper. The inner album art is inspired on photographs by Robin de Goede. 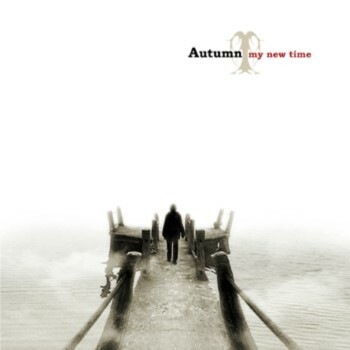 His work perfectly translates Autumnâ€™s lyrics and concept to visible, almost sensible images. His unique technique of processing photographs with water and black ink creates scenes that are neither here, nor there. Finally, band photography is by band- and portrait photographer Gema Perez, with whom we already worked during the Cold Comfort album. 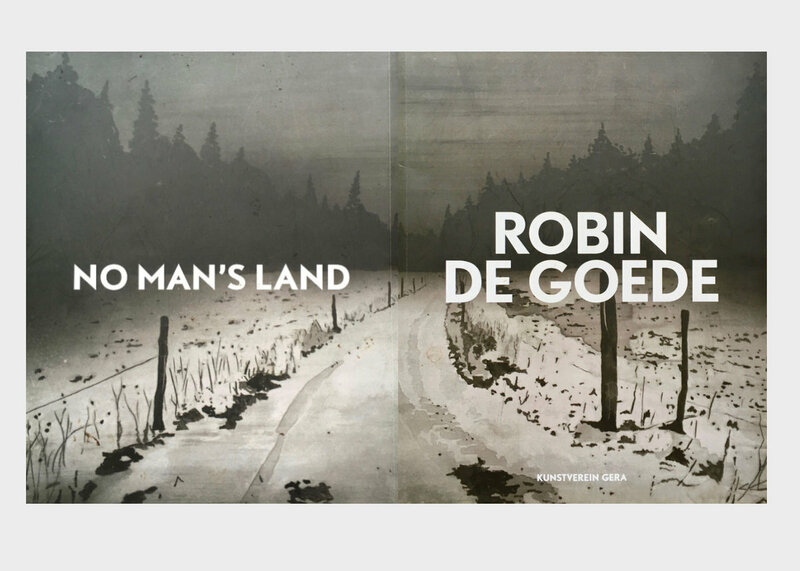 To celebrate the release of the new album, There is a limited run of 50 special packages that contain both Autumnâ€™s new album â€˜Stacking Smokeâ€™ and Robinâ€™s art book 'No Man's Land'. Only fifty of these packages will be made available for online pre-order! We hope you are as excited about the new album as us, and will pre-order the album, receiving it on- or even before the official release date.